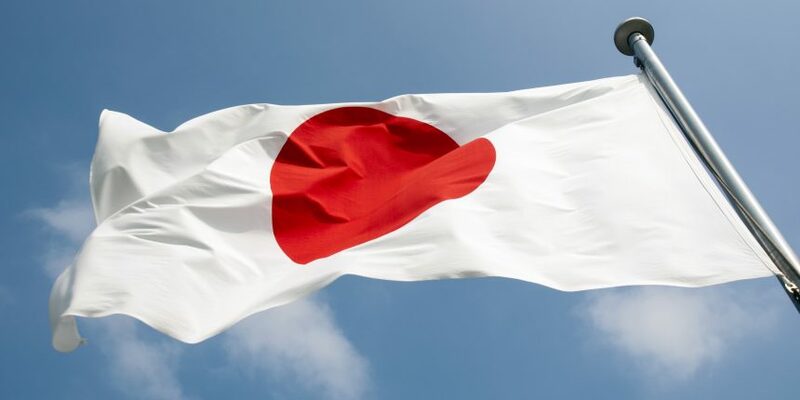 Japanese bitcoin exchange bitFlyer is heading to the U.S. The exchange has opened an office in San Francisco, and representatives of the company said bitFlyer has obtained approval to operate in 34 states when it launches. It’s not clear when exactly the exchange launch will take place, but bitFlyer said it’s committing to sometime in the Fall of 2017. It’s a notable development given the complicated nature of the U.S. regulatory landscape – in which regulators in each state have their own licenses and oversight regimes – and the relative lack of new, major bitcoin exchanges opening their doors to American customers. What’s more, the push by some states, like Washington to increase oversight of cryptocurrency trading activities has led some exchanges to pull out of those markets entirely. BitFlyer said it plans to initially launch markets for bitcoin trading, although it suggested more cryptocurrency integrations will be coming in the future. The goal, the exchange indicated, is to “expand to support other trading pairs and products” over the course of next year. The startup raised roughly $27 million in a Series C funding round last year, and to date it has garnered more than $34 million in venture capital.